Though Bradley Mountain might not be a real place, the workshop in San Diego where six craftsmen hand-make each bag for modern-day adventures is a very real wonderland. 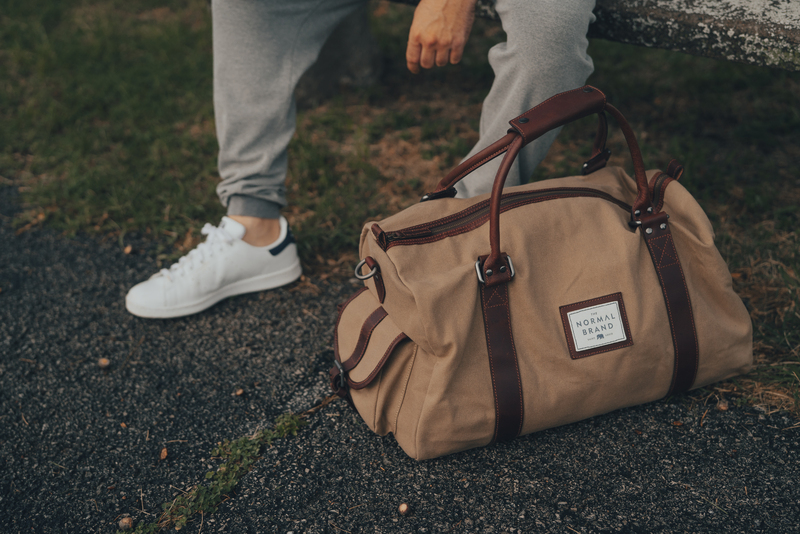 Started in 2012 by the self-taught Tyler Axtell, Bradley Mountain now crafts its carry-alls with natural materials sourced entirely in the United States. The Weekender is made of durable Martexin waxed canvass, oiled and waxed custom leather, and solid copper rivets that not only look good but are built to last. In fact, every aspect of this company’s bags is constructed with longevity in mind — and if for any reason you need a repair, simply ship your bag back to the company and they’ll fix it for free. In the early 15th century, Scottish sailors coated their sails with fish oils and grease to make them waterproof. We’ve come a long way since then, especially with products that straddle the line between practical and stylish. 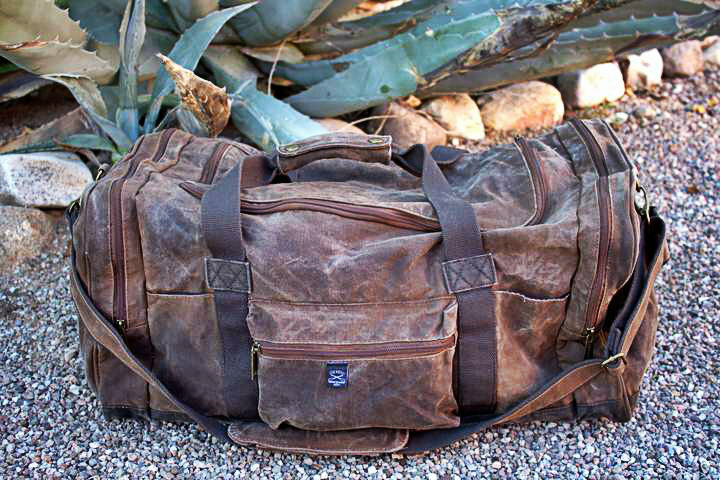 Tucson, Arizona-based Cedar Waxcraft manages to do both, turning out bags and backpacks that are rugged enough for camping trips yet elegant enough for city jaunts. The canvas is always waxed by hand, never by machines, with an all-natural formula of beeswax, plant-based waxes, and essential oils. Vegan or have an allergy? Cedar Waxcraft can remove any ingredient and use soy wax upon request. Brothers Jimmy, Conrad, and Lan Sansone had grown frustrated with not being able to find “normal” clothes with a rugged aesthetic and elevated style. So they began a rebellion against pretense and started making the clothes in their parents’ St. Louis basement. 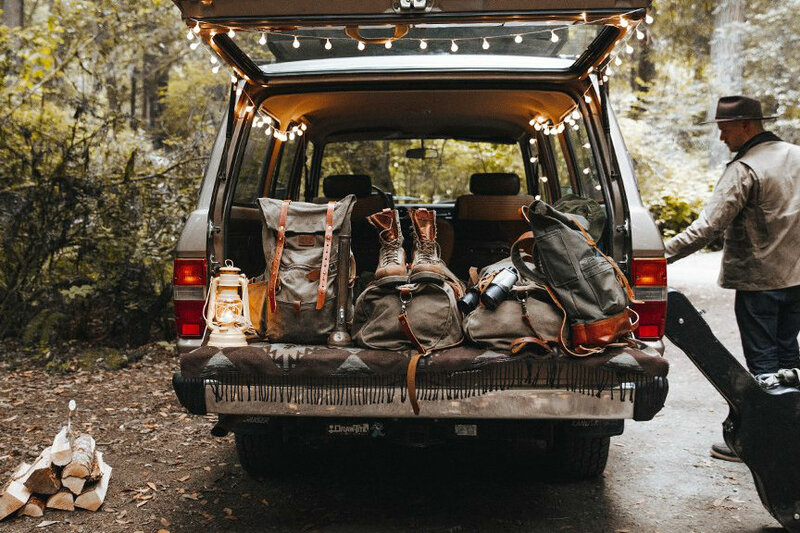 Being anchored in the Midwest influenced their line, which quickly expanded to include luggage built for any adventure. 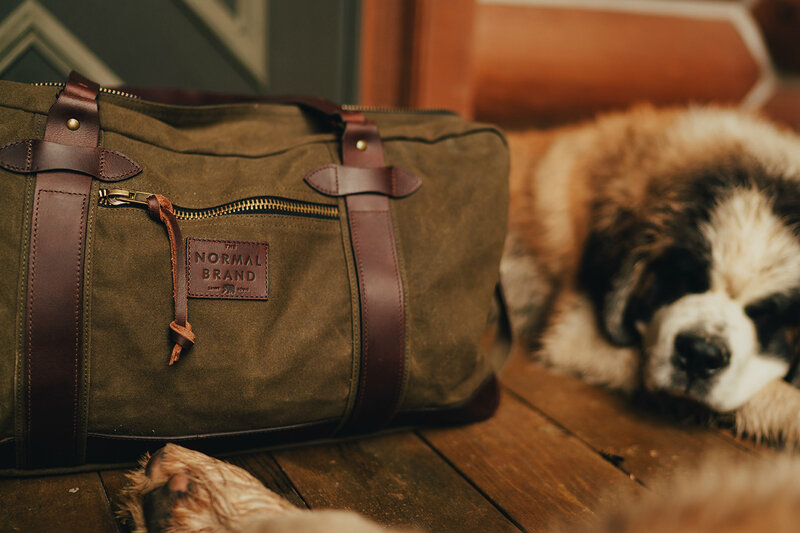 The Garrett Weekend and Senior Travel bags are meant to stand the test of time, with waxed canvas supported by solid brass zippers and bison leather handles. The former is inspired by photographer Garrett King, while the latter will feel right at home deep in the wilderness or braving the airport.